A Sip of Bliss | Page 3 of 12 | Celebrating Life's Everyday Bliss. Today I am excited to be guest posting over at Simple Acres Blog. 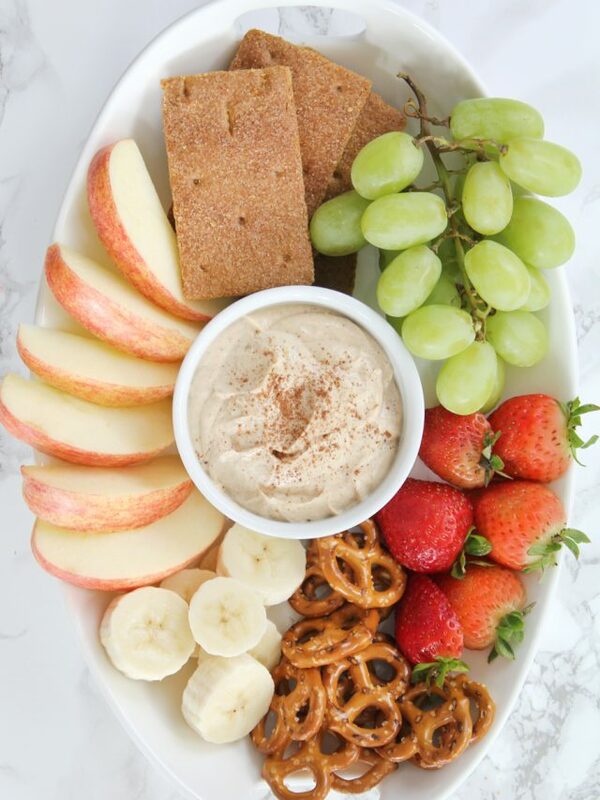 I am sharing my recipe for spiced peanut butter yogurt dip. 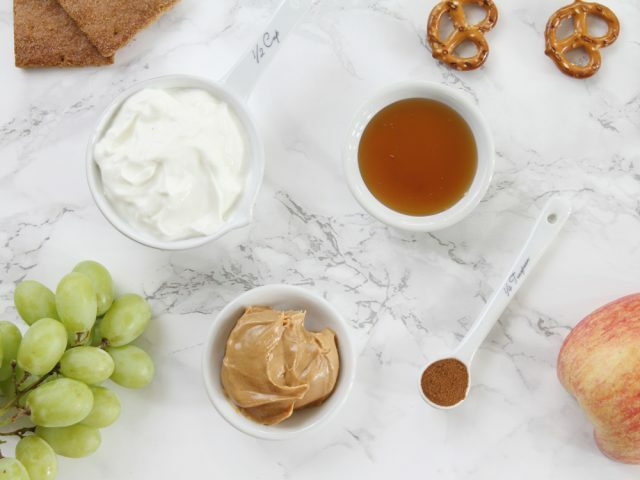 This is one of my go to snacks, but with a bit of a fall twist with pumpkin pie spice. This makes a perfect mid day work or after school snack or even breakfast and it great for adults and kids alike. Head on over to Simple Acres Blog for the recipe! These are super easy and have a wonderful sweet and spicy flavor. 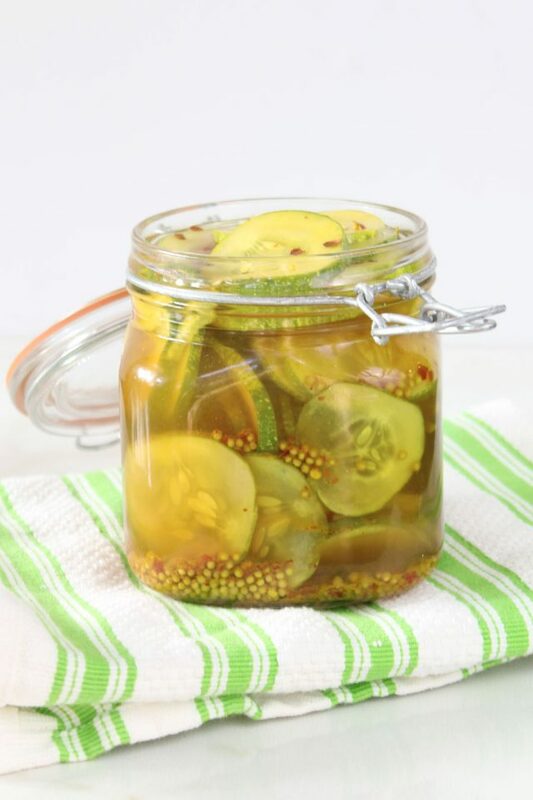 They are great to use anywhere you would use regular pickles (sandwiches, burgers, etc.) and are also great on their own. 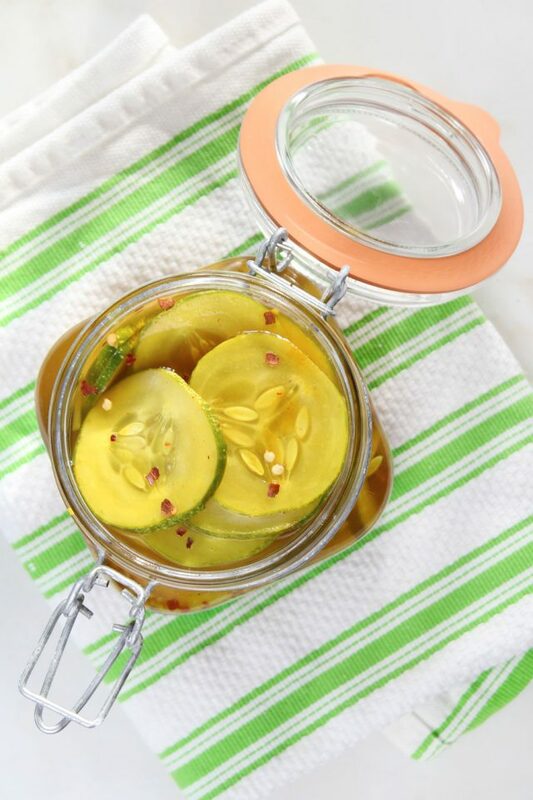 Add sliced cucumbers and onions to a 32oz glass jar. Bring all other ingredients to a boil in a medium saucepan and stir until sugar dissolves. Pour the hot pickling liquid over the cucumbers and onions to fill the jar. Allow to cool at room temperature then store in the fridge for up to 2 weeks. 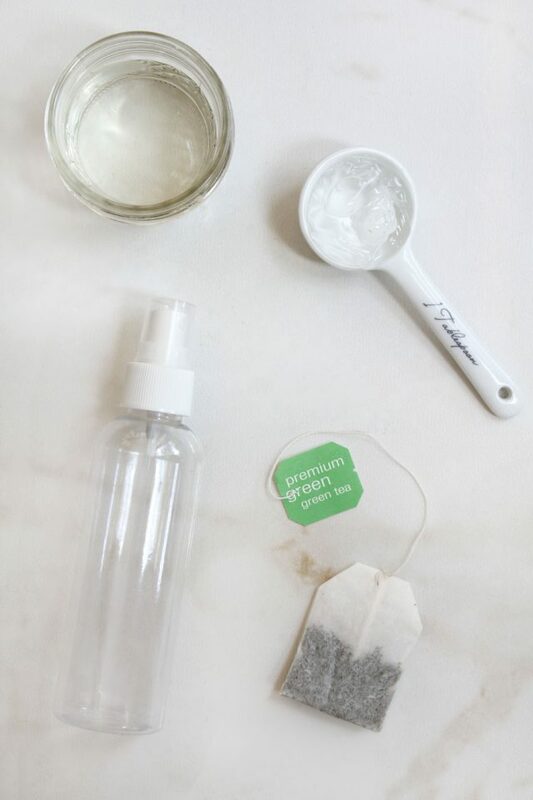 Today I am guest posting over at The Cup of Life with the DIY Green Tea After Sun Spray. 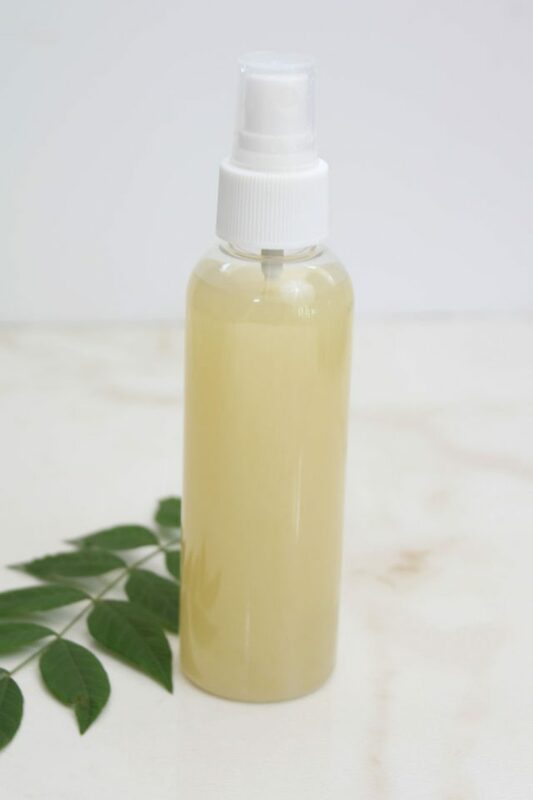 If you skin needs some refreshment this summer, head over to the blog and check it out!